The Haryana government will constitute a ‘Yog Aayog’ to promote yoga in the State. With this, Haryana will become the second State after Chhattisgarh to constitute a ‘Yog Aayog’. 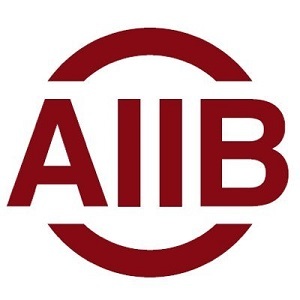 The third Annual Meeting of the Asian Infrastructure Investment Bank -AIIB begins in Mumbai.